ENGAGEMENT RINGS . Buying an Engagement Ring is an important decision that you will make on your own or as a couple. It shows your true commitment, love and the promise that no matter what happens in the future you both will stand the test of time together.... 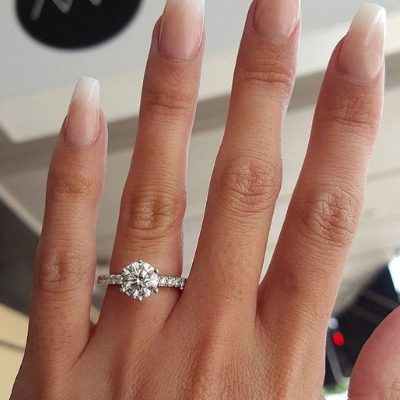 In the traditional wedding fairy tale, the boyfriend chooses the engagement ring and in an elaborate proposal, surprises his girlfriend with (gasp!) 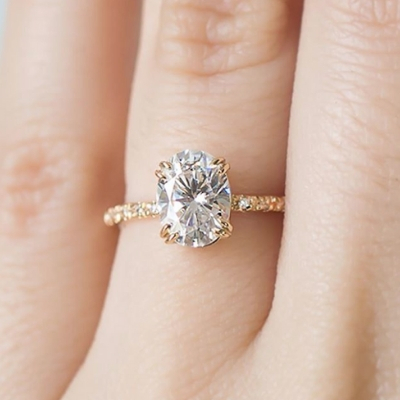 the perfect ring.